The cover to My Bibi Always Remembers thanks to Disney-Hyperion and copyright Mike Wohnoutka. Used with permission. 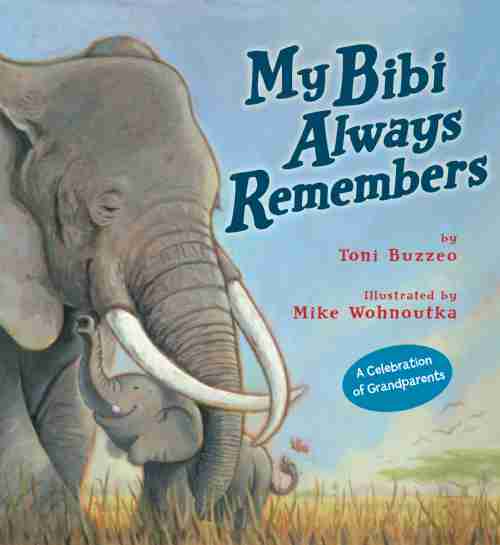 My Bibi Always Remembers is the most recent book by celebrated children’s author, Toni Buzzeo, and talented artist, Mike Wohnoutka. Toni and Mike have partnered for two other children’s books published by Disney Press – Just Like My Papa and Stay Close to Mama which, like My Bibi Always Remembers, feature animals that can be found in Africa. Toni is also an award-winning author of several other books including One Cool Friend which was named a Caldecott Honor book in 2013 along with numerous others she has penned. My Bibi Always Remembers is a beautiful homage to the love of grandparents everywhere and tells the tale of little Tembo, a young elephant whose exploits land her in different situations. But no matter where she goes or where her exploits take her, she knows she can count on Bibi (which is the Swahili word for “grandmother”). A delightful book with realistic yet beautiful artwork, it’s a great gift for any grandparent to read to their grandchild. The author, Toni Buzzeo, graciously gave of her time to share some thoughts in an email interview about her newest release. In part one of our interview with Toni, she shares some thoughts about this beautiful piece of work. 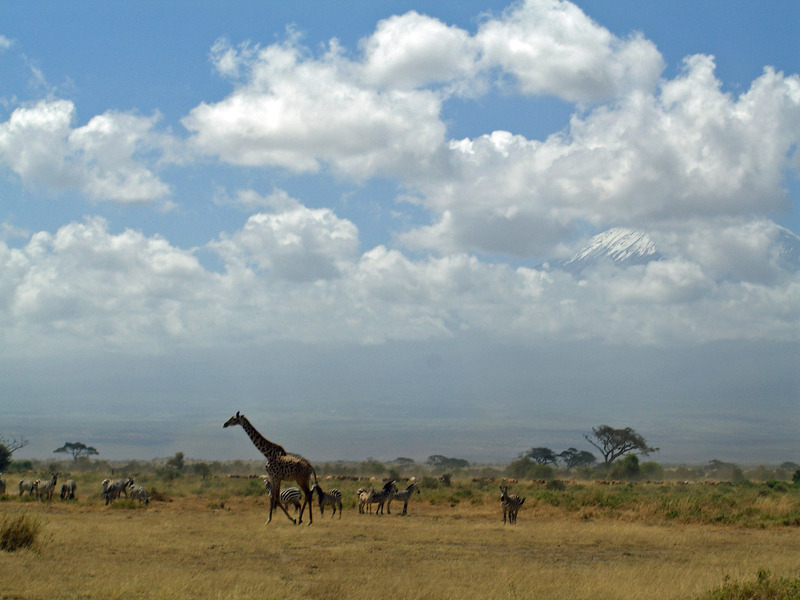 Toni’s picture of the African landscape. 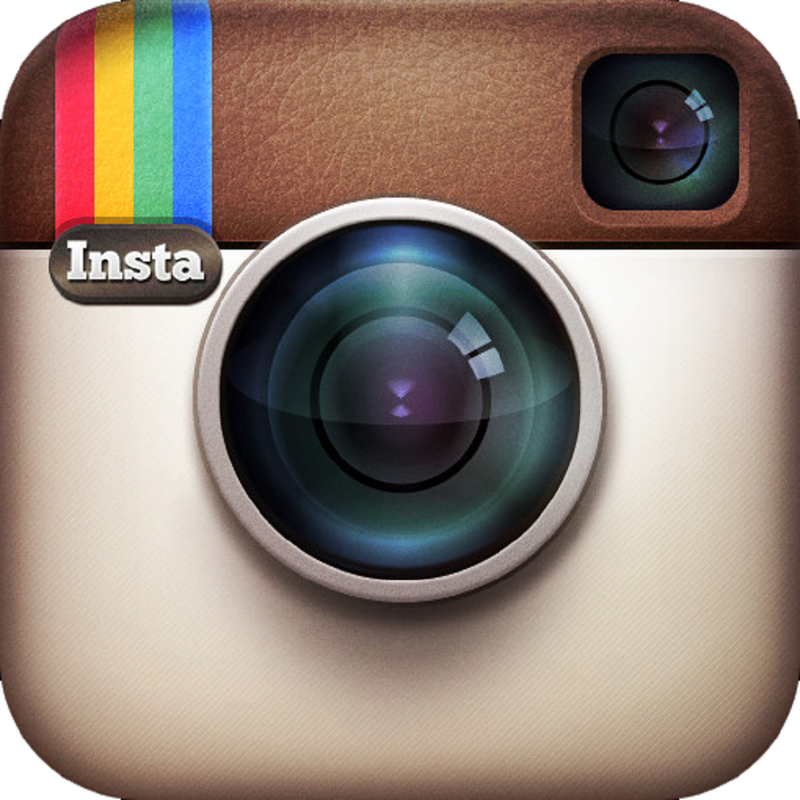 How did you choose elephants as the focus for your book and in general how do you select which animals to focus on? In Just Like My Papa you focused on lions and in Stay Close to Mama we got to see giraffes. Personally, I love bears. Will we see a bear book in the future? Sure! A bear is a definite possibility. So is a wolf. I’d like to set both of those stories on the North American continent. Toni’s loving and inspirational Grandma Mae. This book has very strong female characters. Typically grandmothers are seen as wise, loving, and elderly. And although Bibi is certainly the “elder” among her herd, she is also strong, vital, and protective. What inspired you to draw this image of a grandmother? I’ll bet you already know what I’m going to say! My Grandma Mae inspired me to create the amazing character of Bibi in this book. 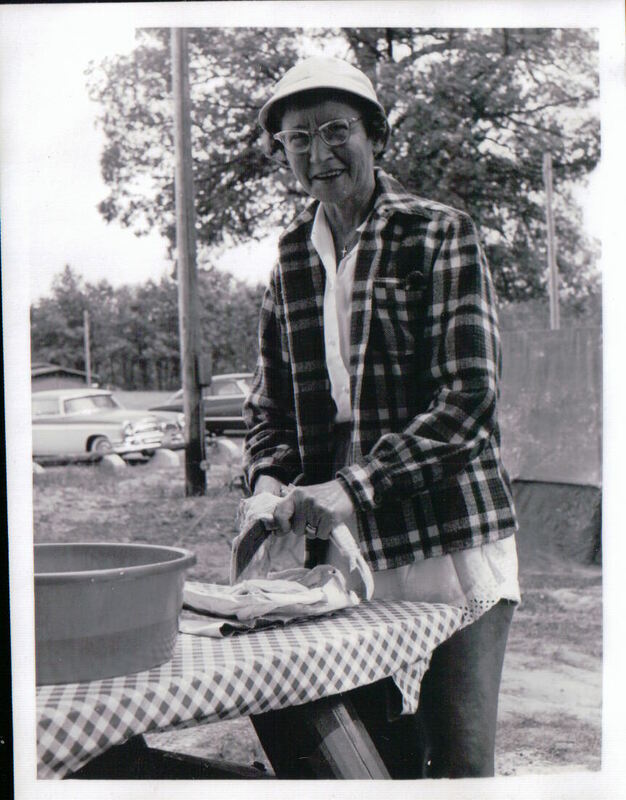 She was a strong spirited woman with a heart full of love and a wonderful sense of humor too. Not only is Bibi modeled on my own strong, vital, and vibrant grandmother, but she is modeled on the many elephant matriarchs I have read about and seen on the African savannah on my two trips there. It was interesting to see that even though Tembo gets into a lot of mischief within the pages of the book, nobody yells or scolds Tembo. They gently guide her back to the herd. Is this how you view parenting and from your experience what can we parents learn from the herd’s behavior? It is exactly how I view the best parenting and grandparenting, yes. My husband Ken and I tried, as often as possible, to talk things through with our son Topher, to offer our perspective and solicit his, to show him a broader view of every situation than his young eyes were able to see. This brand of parenting bears amazing fruit, and I hope that parents will experience some of that wisdom when they read My Bibi Always Remembers. It is so true that only human parents yell and scold. Animal parents choose a wiser path. Toni is so gracious with her time and talents! Make sure to read part two of our interview with her next Wednesday where she shares her insights into the creative process of writing children’s literature.